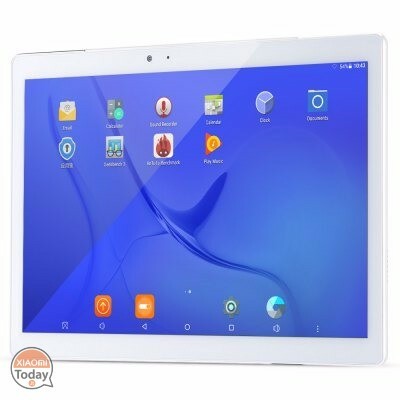 If you have never tried a Chinese brand tablet, we suggest you try the Teclast brand. You will not regret the purchase and above all you will appreciate its constructive and performance qualities. Do not you believe it? 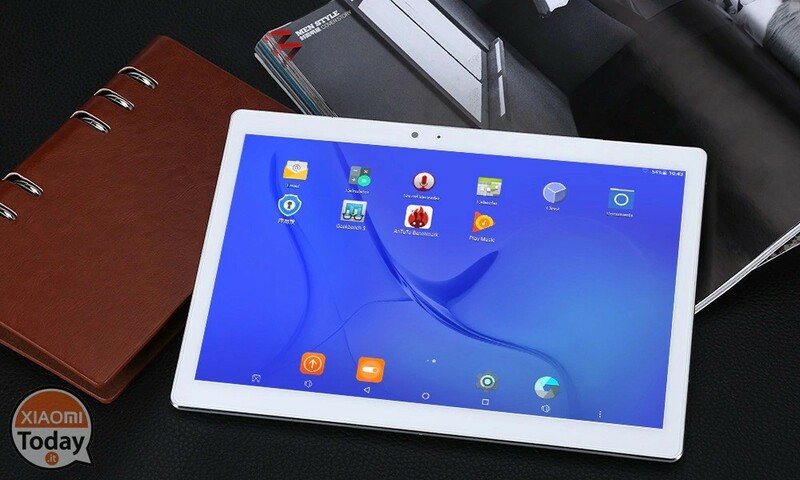 Look a bit 'the technical card of this Teclast Master T10 by well 10 inches with Android 7.0! Maybe you can bring the technical file to present it but I want to spend a few words on the Teclast brand. 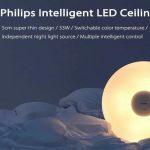 Great potential, great accomplishments and devices that are absolutely worthy and perhaps better than ruthless competition. Have not we convinced you yet? Then you will be delighted to know that the tablet supports the fingerprint release and the display is absolutely oleophobic and anti-dust. For more information, please refer to the technical details on the purchase page. Nice tablet, shame that after less than a year the wifi has left me because of a problem related to the IMEI code that is only related to the processor Mediatek. I have owned it for almost 6 months. It's a good manufacturing tablet but it gave me various problems with the software. It has been planted several times and often has important lag. Finally, by connecting Bluetooth, Wi-Fi disconnects if you are in 2.4 frequency (you are forced to change the frequency of the router).